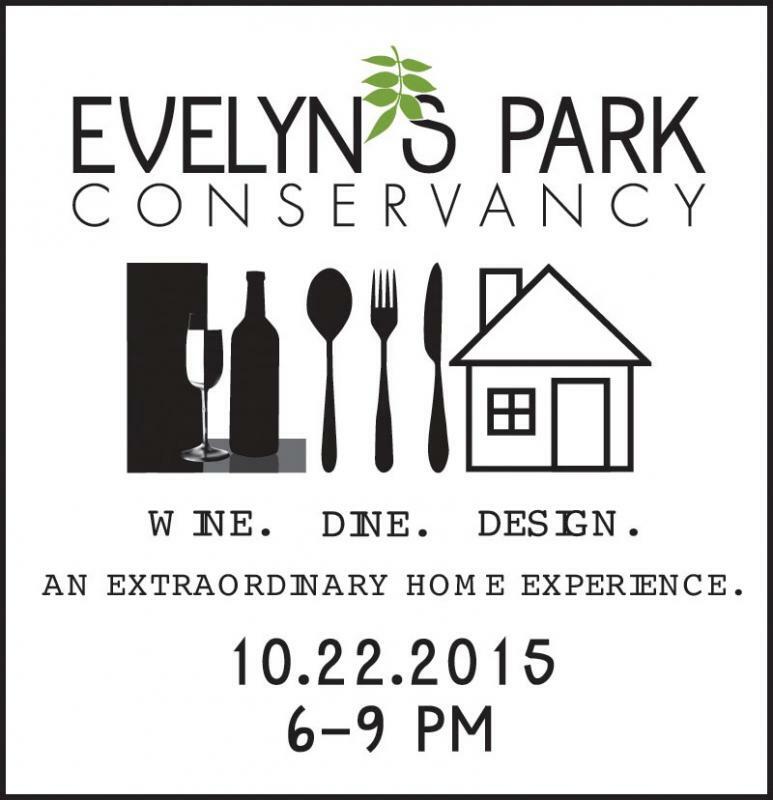 Come wine and dine with Evelyn's Park, featuring four houses from the 2015 Bellaire Fall Home Showcase. 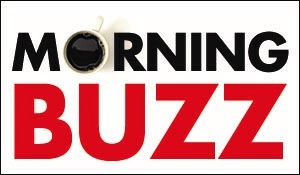 Ride the shuttle from one to the next, enjoying food, drink and entertainment at each location. Ticket sale numbers are limited and on a first-come, first-serve basis. Parking and registration begins at 5:30 pm at the Bellaire United Methodist Church parking lot.